AQ50 PRO is an easy to set up and easy to fly platform for multirotors. It is designed for Aerial Photography or FPV. ±1.5g - 6g Three Axis Low-g Micromachined Accelerometer(MMA7260). 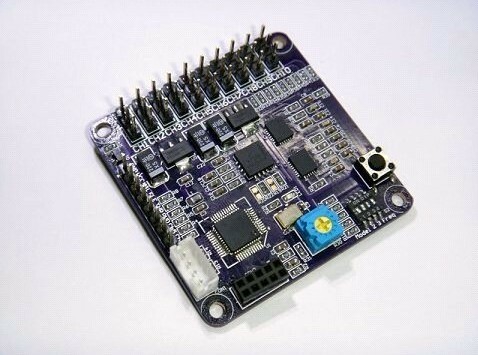 A GPS/Nav board is under development and testing . gimbal compensation for roll and pitch via two axis camera stablizer. Selectable 300Hz and 400Hz ESC control signal. Very easy to setup, no computer required - DIP and Gain pot. 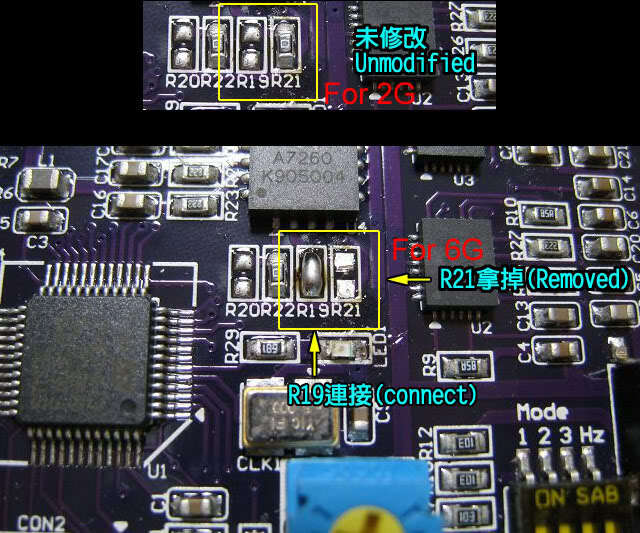 Firmware upgradable and PC setup via optional USB programmer. You can not flip it because it does not have an acro mode.